A sporty expedition option! 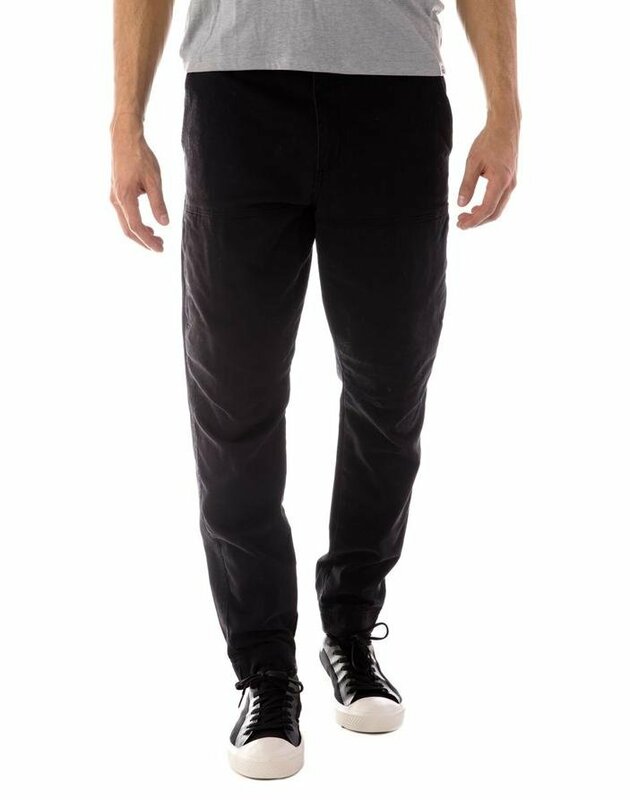 With a stylish jogger design and stretchy fit, these pants will take you through any adventure. Articulated around the knees, they allow for comfort when climbing or bending. Featuring hidden cargo pockets for easy storage but without the bulky look. Made with sensible organic cotton, and a touch of stretch. At tentree our mission is to revitalize the planet and impassion change. With each purchase, ten trees will be planted - included will be a registration code to track where on our planet the trees are planted. Witness your impact and see the difference being made!